Let´s start with a small introduction. Can you please introduce yourself to our readers in a few sentences? My name is Francisco Iturralde, 22 years old black belt. Representing Alliance Ecuador and currently training under master Cobrinha in Los Angeles. You trained in Ecuador, Miami and NYC. 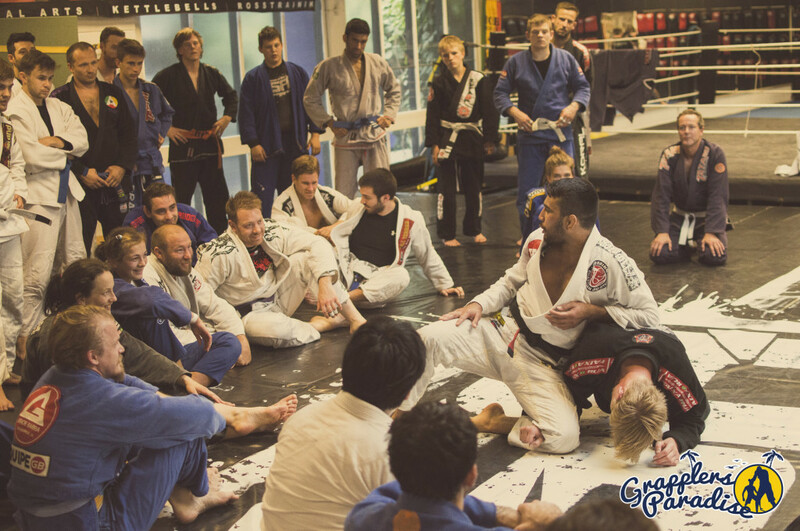 Where do you currently train and teach? Last year you received your black belt, what does it mean to you to get your blackbelt? It means the start of a dream, as a kid who grew up in the sport is a great feeling of happiness and realizarion to finally fight with the best guys in the sport. You competed several times at blackbelt, in which way does the blackbelt competition differ from your previous tournaments? Coming from ecuador, how important is it for you to represent your country in competition? It is not only about a country, a team or ego. I do it because I love it and not really trying to put a tag on myself. im blessed to be in the best team in the world and for being raised in such an amazing place, but at the end of the day God gives me the tools and i make my best for myself. What is the most necessary trade anyone needs to have to succeed at blackbelt? Just to give our reader an insight in your training week, how often do you train and how do you structure your training (drilling, technique, sparring)? We train hard at cobrinhas. we do several training sessions a day, drilling sessions before training add some lifting around 3x a week. You are currently living the jiu jitsu lifestyle. 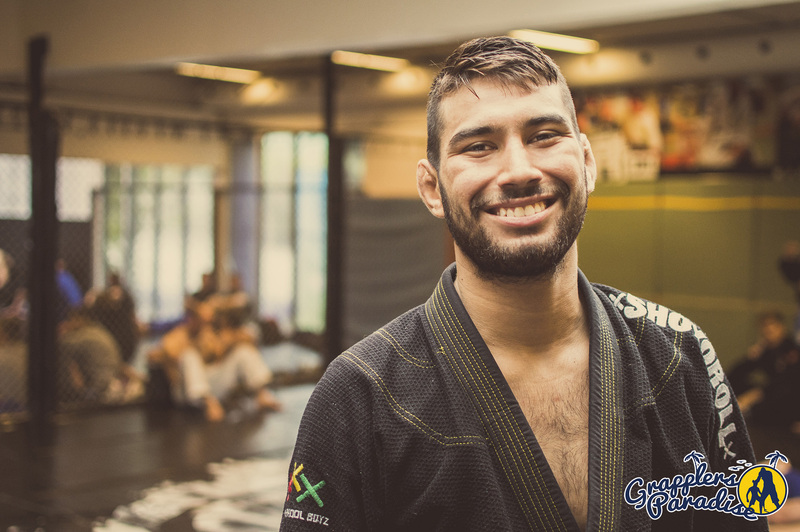 What do you enjoy most about jiu jitsu? Definitely doing what i love every day, no matter how much it hurts i`m always happy and i also get to travel around the world teaching which is great. What do you like doing when you are not on the mat or in the gym? I like going to the beach, skateboarding or whatever i can do outdoors. 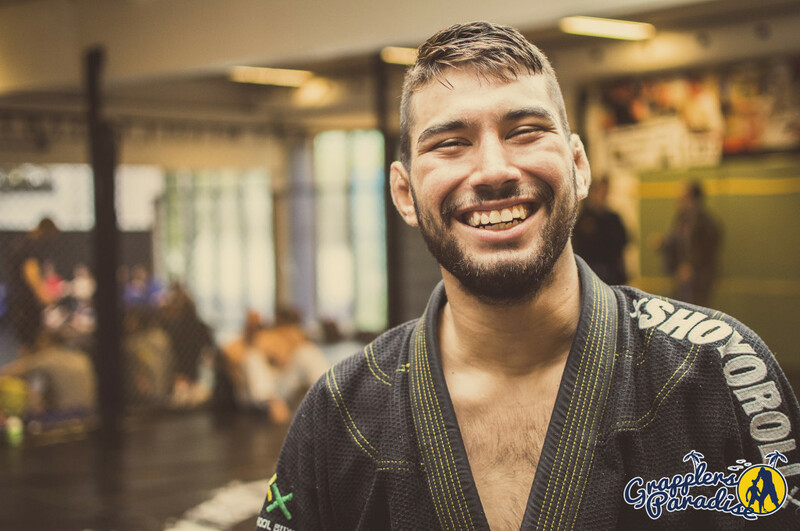 Definitely winning worlds and adcc, that’s my biggest dream and i`m working hard towards that goal. Best BJJ Fighter of all time? Thank you very much for the Interview. The last words belong to you.